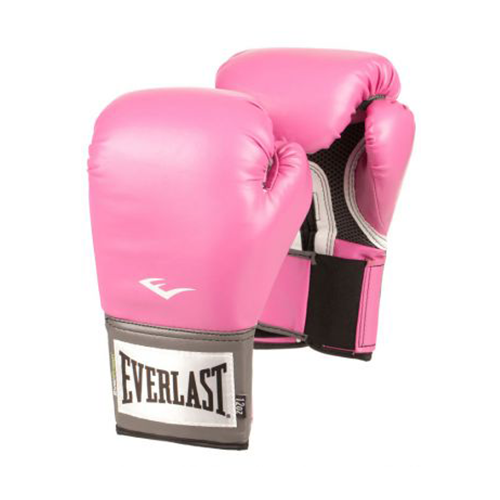 Shopping for some lace-up boxing gloves for women and girls? 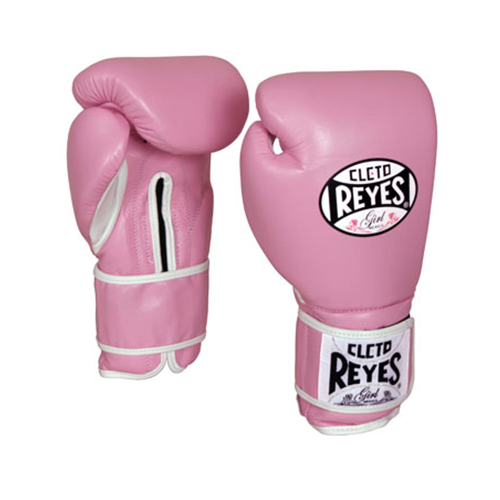 Come check out boxing gloves made for the female fighter. 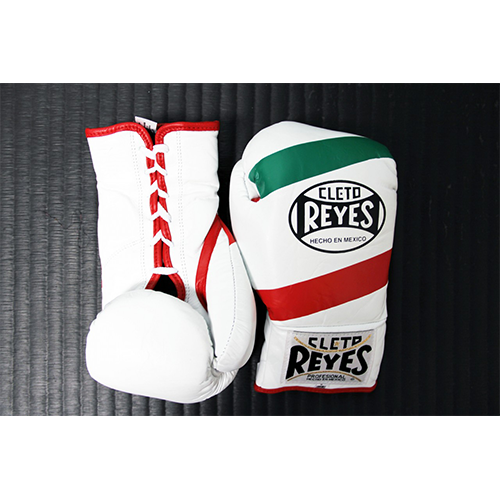 These boxing gloves are perfect for sparring and training. 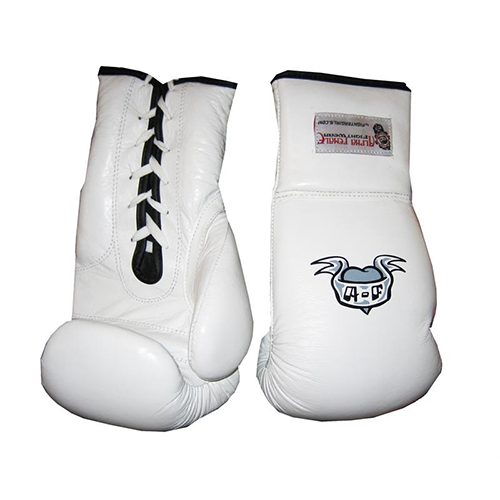 Fighter girls store carries both lace-up style and velcro style boxing gloves. 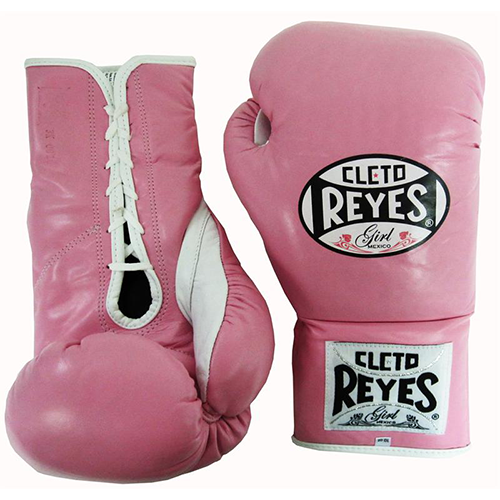 Made for the female who wants the perfect fitting boxing glove for boxing and kickboxing sparring and training. About the Fighter girls brand we are a modern women’s boxing brand providing quality gear and apparel that empowers you & your female fight clothing and gear store just for women and girls. 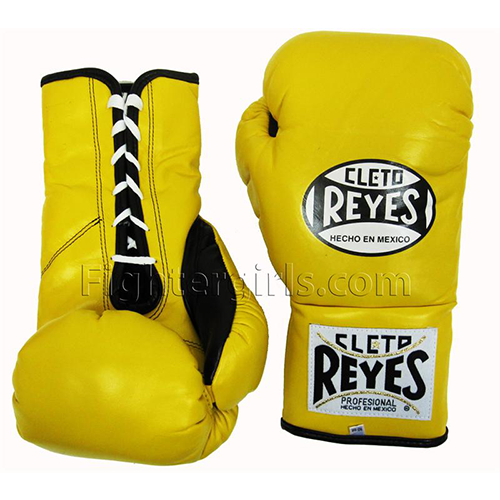 How to Buy Women’s Boxing Gloves what to look for when shopping for the perfect boxing glove. For sparring, laced gloves are preferred by many trainers because they can be secured a bit more more for a good tight fit protecting your hands is the key. 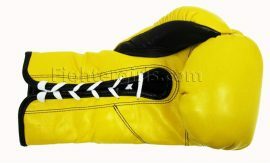 Searching for the best female boxing glove? Finding the perfect fit is the best. 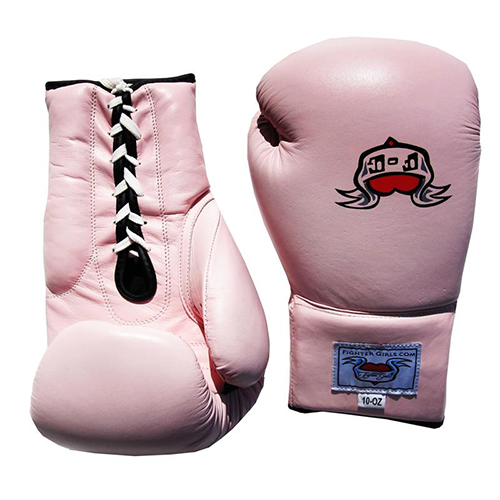 Fighter girls brand boxing glove is manufactured for the female hands. 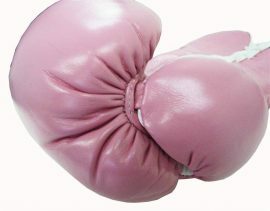 We use a smaller mold making a good tight fit which is important on boxing gloves. With the largest female fight store Fighter girls has been manufacturing boxing gloves and hand wraps for the female fighter since 2001. Our store caters to women and girls so finding female martial arts clothing and gear is fun and easy.